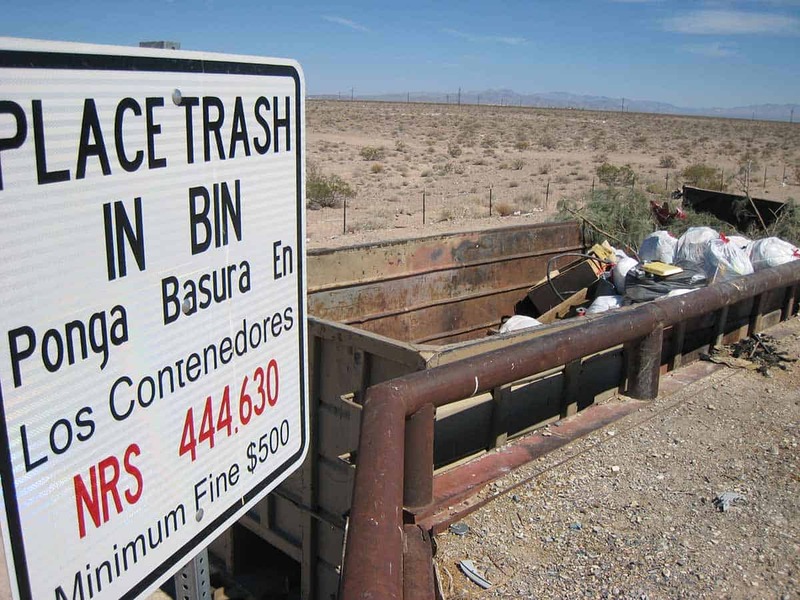 The Amargosa Transfer Station operates as a location for the deposit of municipal solid waste (garbage) for residents and businesses. Amargosa Disposal transports this solid waste to the Nye County Landfill in Pahrump, Nevada. For more information, contact us at 775-372-1444. Hazardous Waste is strictly prohibited in the transfer station roll-off boxes. This includes all electronic waste (computers, televisions, cell phones, stereo equipment), paint thinners, pesticides, motor oil and oil filters, herbicides, and similar products.